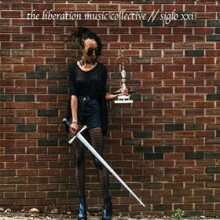 This month’s new release from the Bloomington, IN based jazz group The Liberation Music Collective is an ambitious debut from the self-described “socially-conscious big band.” Borrowing its name, concept, and utilizing cover art similar to Charlie Haden’s similar group from the 1970s—Liberation Music Orchestra—the group attempts to similarly address the sociopolitical concerns of its own day, with each of the album’s tracks being aimed at a particular social or political issue that is present in popular discourse. Despite the seemingly abstract nature of writing what is mostly instrumental music, the group finds ways to incorporate direct references to the topics which they reference on this album. 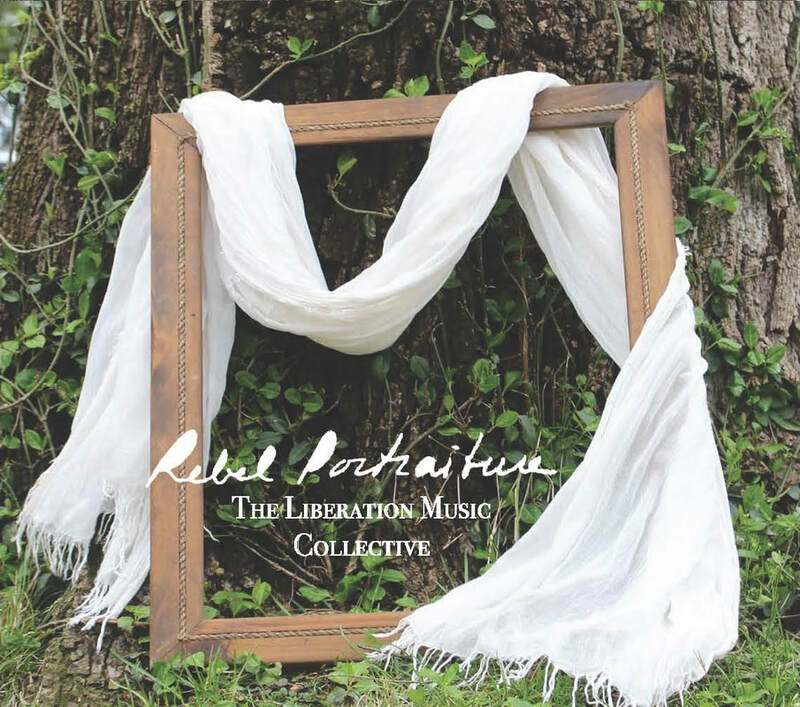 Rather than writing conceptual compositions that are ostensibly “about” something, The Liberation Music Orchestra utilizes a number of techniques in order to situate their music in terms of the issues they are referencing. This takes many forms, from interviews with band members discussing art’s potential for social change, gay rights, and the difficulties of being a black man in America that are used as framing devices for instrumental pieces, to lyrics that directly address particular issues, as in “Herstory,” a jazz-rap song about feminism. 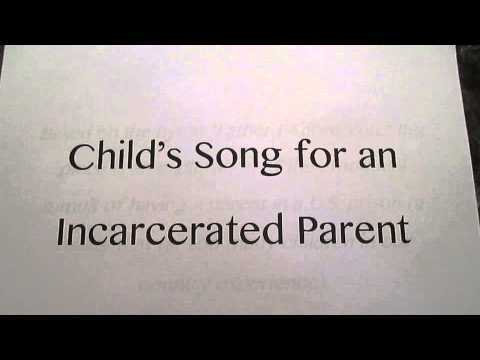 A third and particularly effective way that the group provides direct points of reference for what may otherwise sound like musical abstraction is their use of samples, drawing material Malcolm X, the Adhan—the Muslim call to prayer—as well as from the cell phone recording of police choking Eric Garner to death. As with any project with this broad of a scope, Siglo XXI presents some significant risks to the artistic vision of the Liberation Music Orchestra, including the possibility of misinterpretation or oversimplification of complex and significant issues. Fortunately, this group brings forth an earnestness in both their musical and social agendas which may help them overcome potential criticism on these fronts. 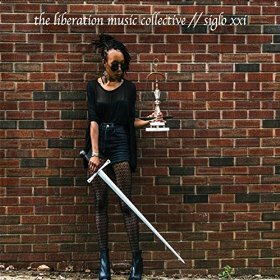 The Liberation Music Collective manages to avoid most of the potential pitfalls that come with this territory, and Siglo XXI is a fresh, provocative, and evocative artistic statement from a promising group.